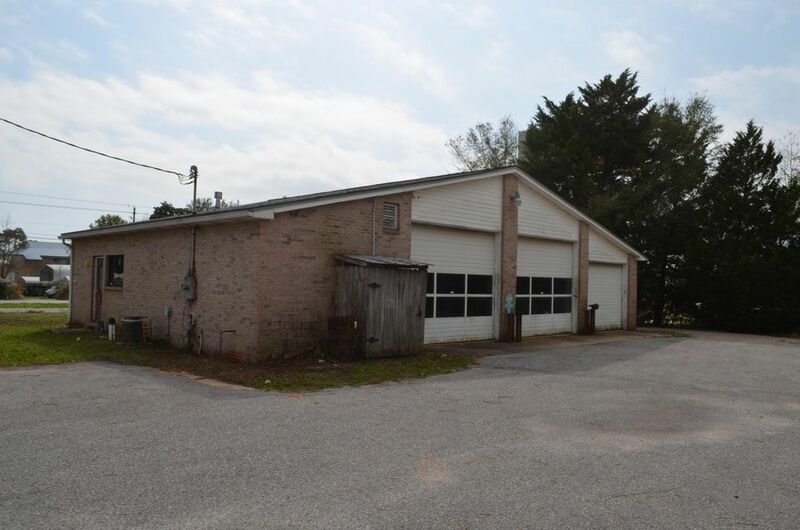 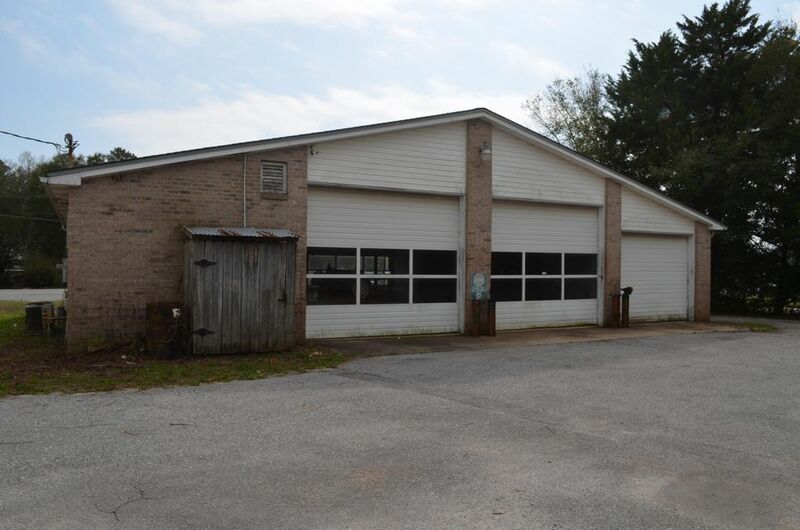 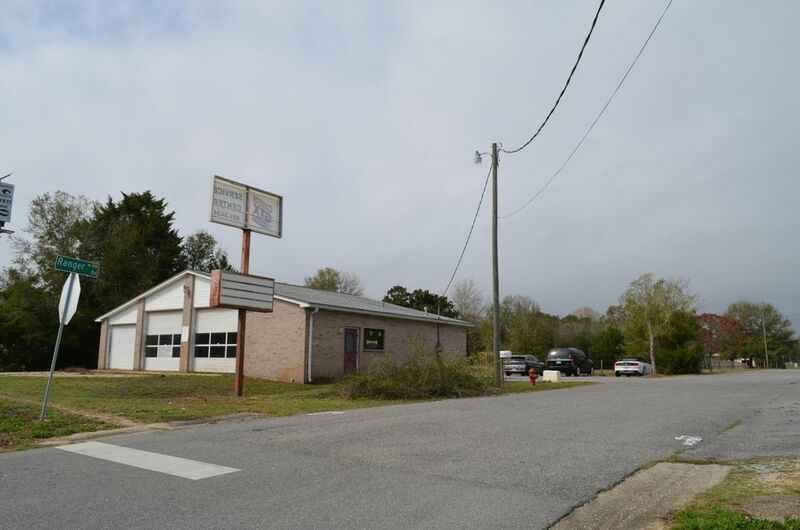 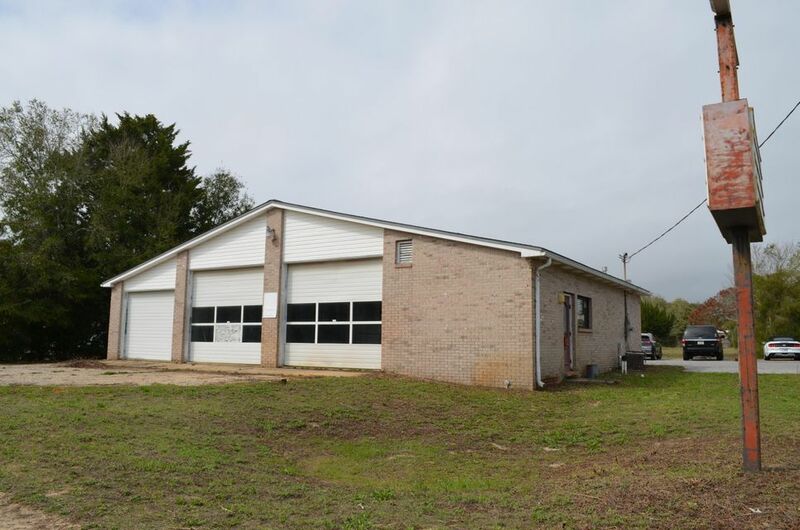 This property has great visibility right on Highway 98 and has a wide range of options for your business needs. 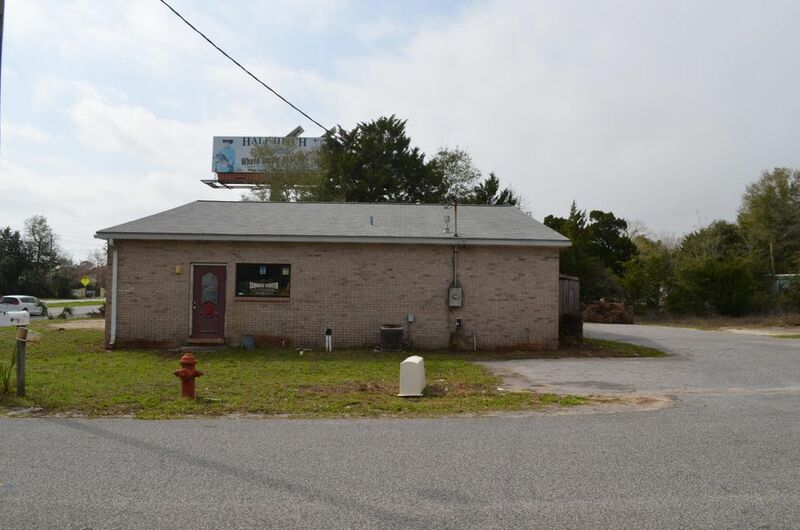 Thriving businesses right across the street on Ranger Road. 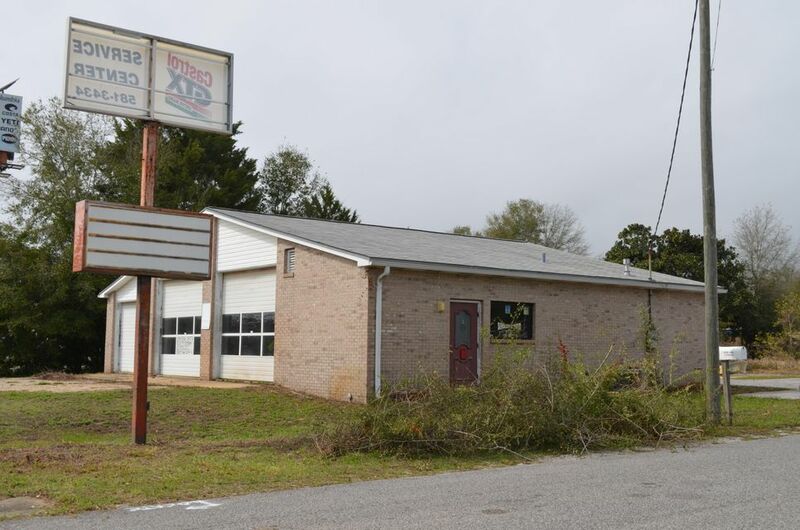 Building was previously an oil change/ service shop. 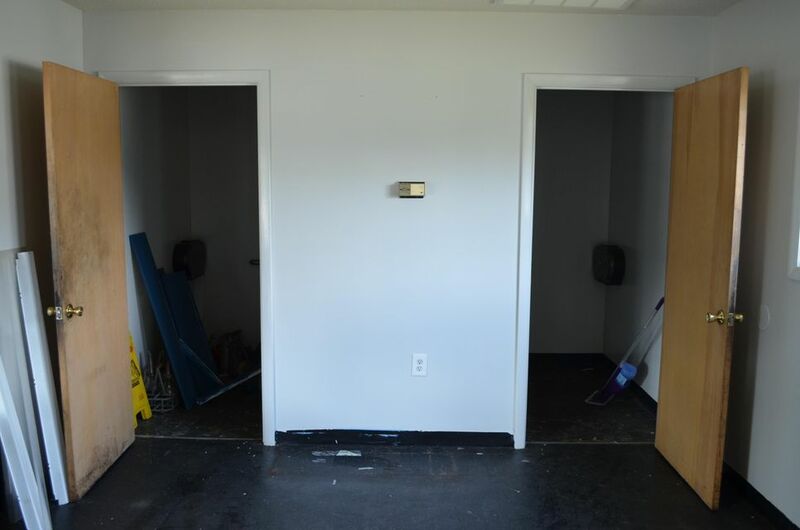 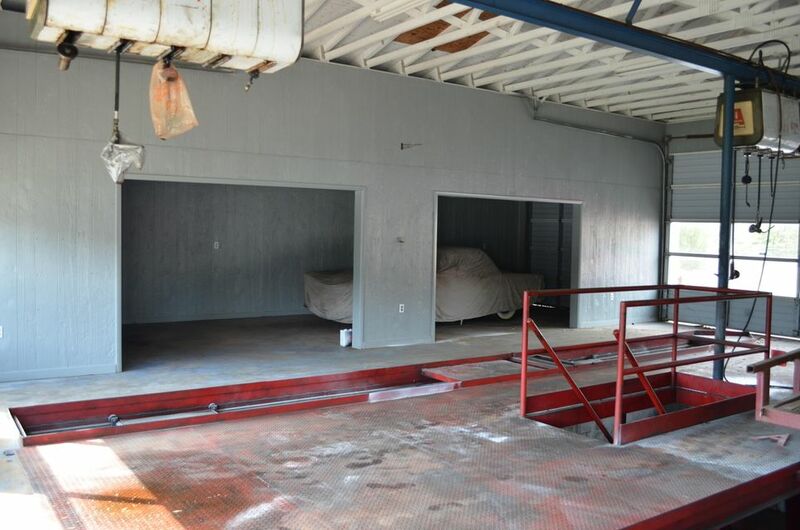 There is a waiting room/ lobby, two restrooms, a private office, and large open areas with garage doors. 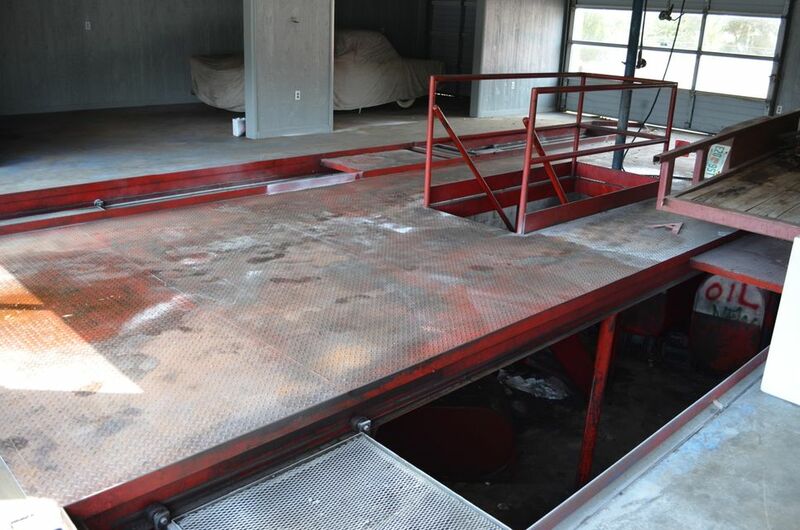 There are some above ground tank reservoirs on the lower level of the property, property is being sold As Is.